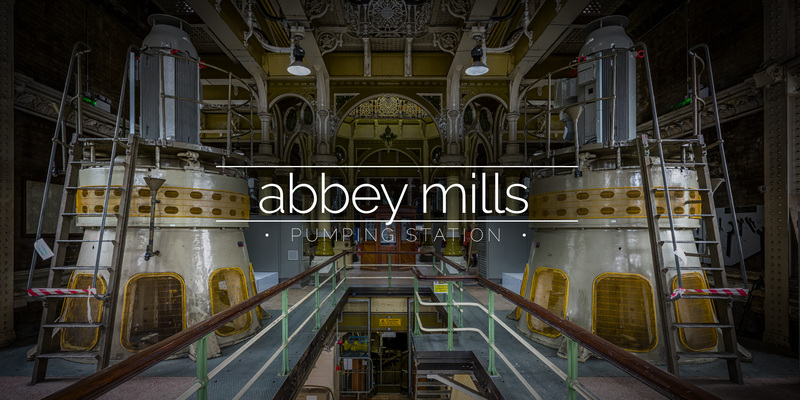 A Victorian pumping house featuring original decorative ironwork. 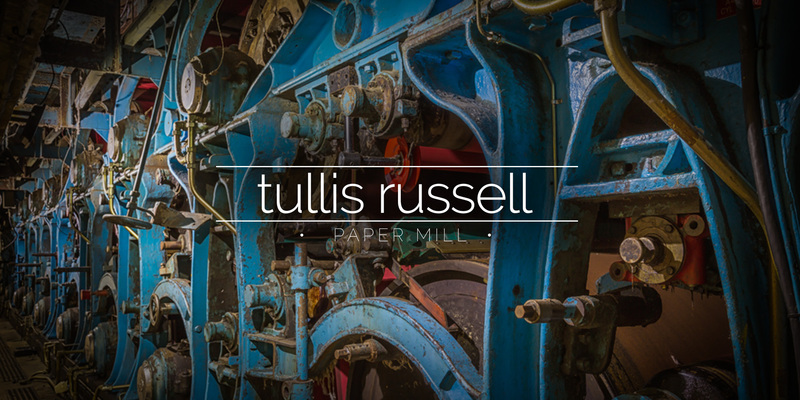 Much of the original equipment remains inside and is still used occasionally. 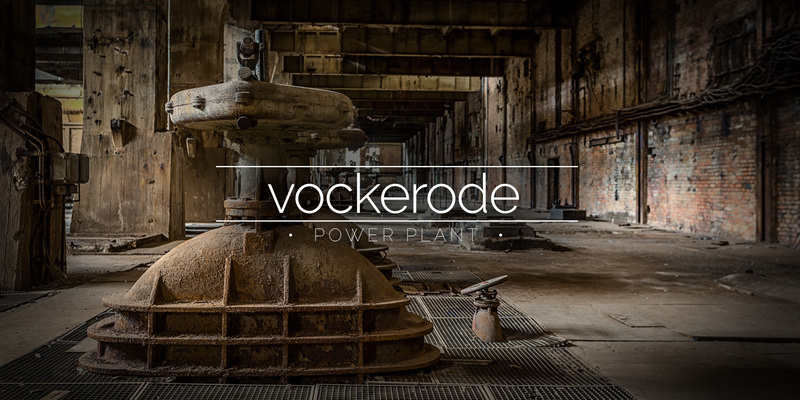 A huge abandoned power plant in Germany with a seriously epic control room. 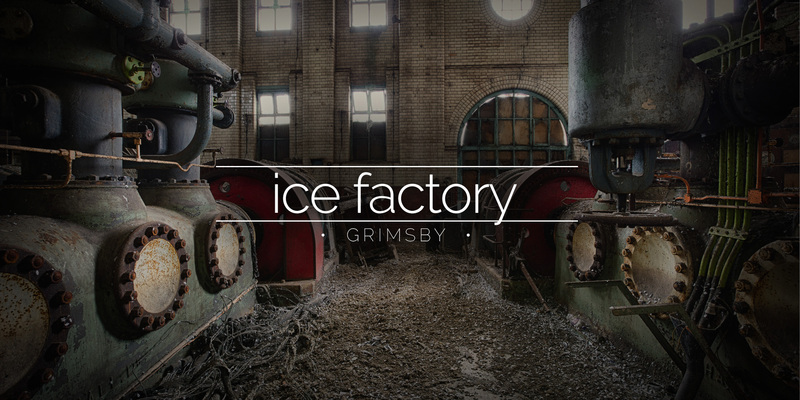 The Grimsby Ice Factory was the largest producer of ice in the world. 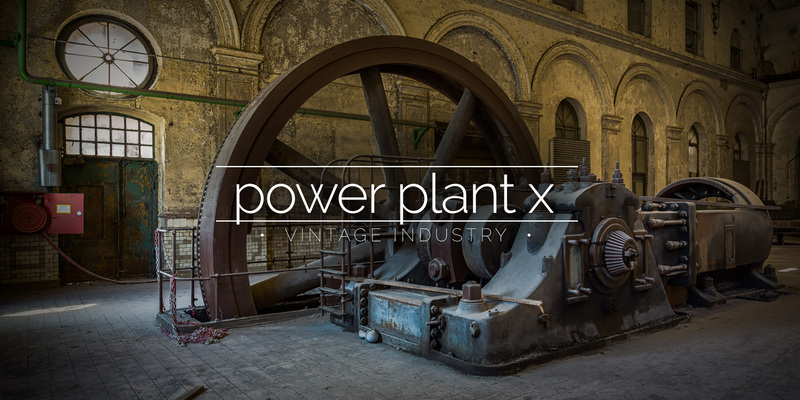 Compressors from the 1930s are still in place and are the oldest and largest example of such to remain.